Trying to plan your firm's online marketing strategy? Read this eBook series first. 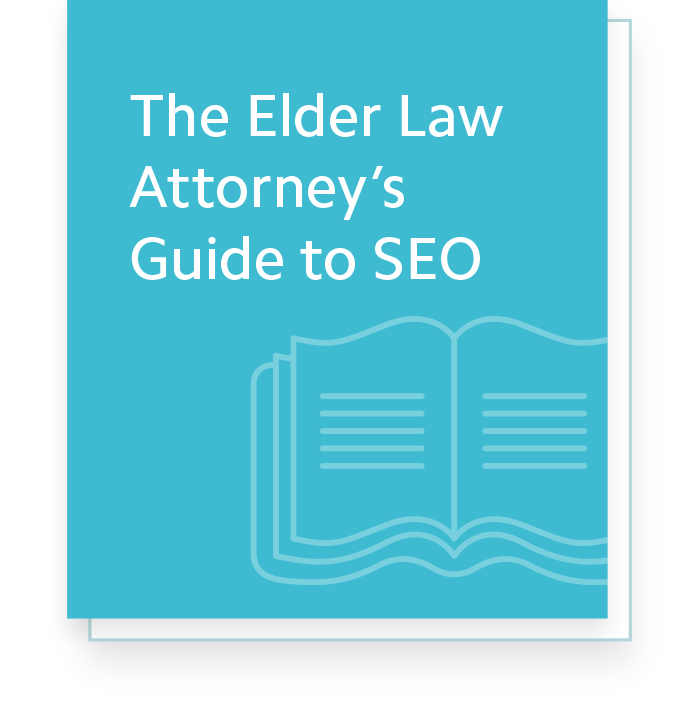 To help elder law firms like yours get started on a Web marketing strategy, ElderLawAnswers has created a series of ebooks that breaks down how to best use the Internet to engage new clients and expand your referral network. 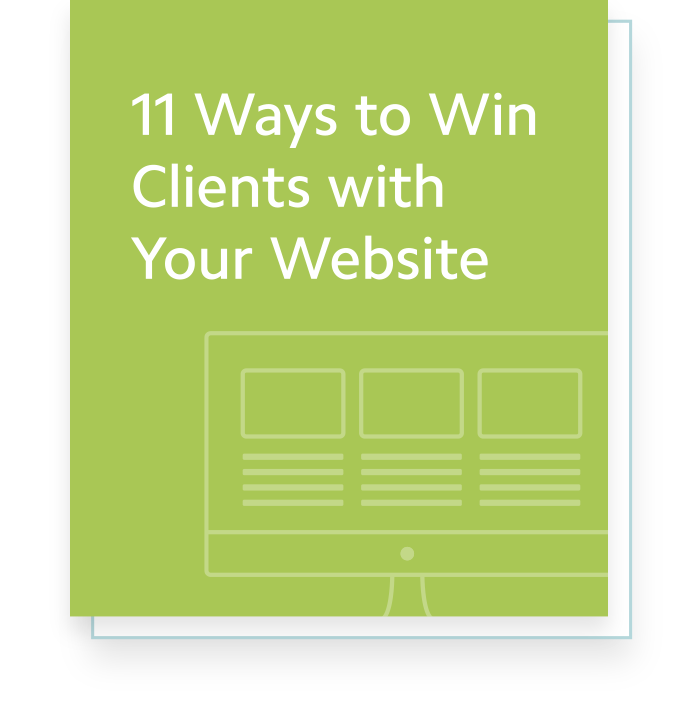 Your website is one of the most critical tools in your practice development arsenal. Learn how to use it to engage new clients through content and design techniques. 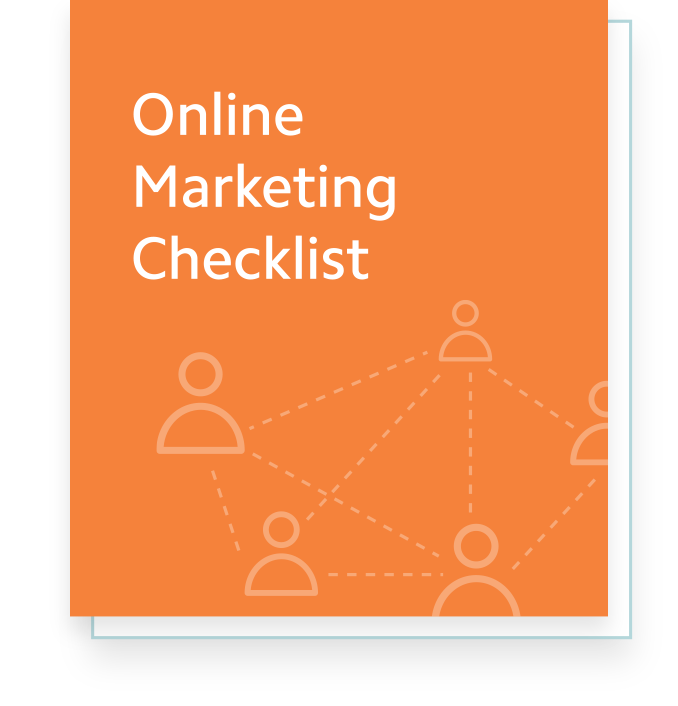 This Checklist offers key tactics to consider in your next digital marketing effort. 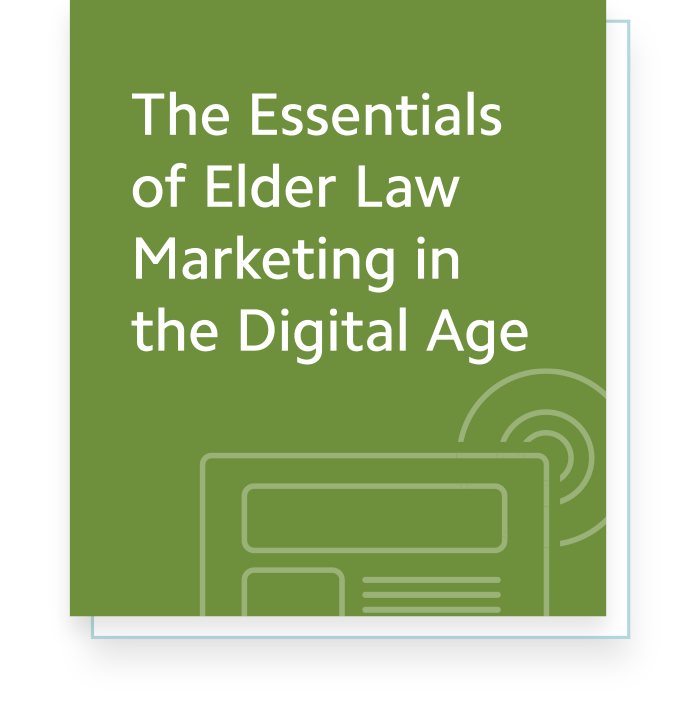 Realizing the inherent challenges an elder law firm will have marketing their firm is the first step. Learn how to prioritize practice development online and offline. Learn the same, basic SEO techniques we use to create targeted, consumer traffic on ElderLawAnswers.com.